As part of the clearance sale, the prices have been reduced to USD 249 and USD 299 for the 32GB and 128GB models respectively. 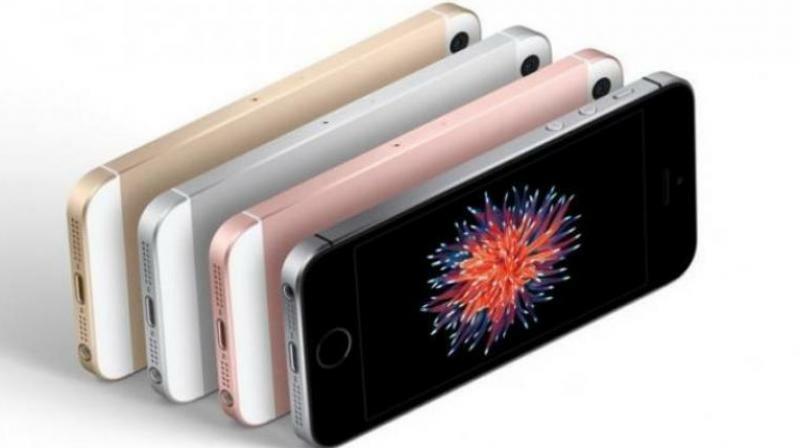 The compact iPhone SE, first launched in 2016, comes in two storage options, 32GB and 128GB. If Apple's shiny new, taller display iPhones are not up to your fancy or pockets, you could consider buying the older iPhone SE, which is expected to return for sale on the company's website.